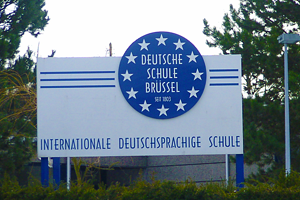 The International German School of Brussels (Internationale Deutsche Schule Brüssel in German, IDSB) is a German speaking school located in Wezembeek-Oppem (east of Brussels) and numbers 650 students. 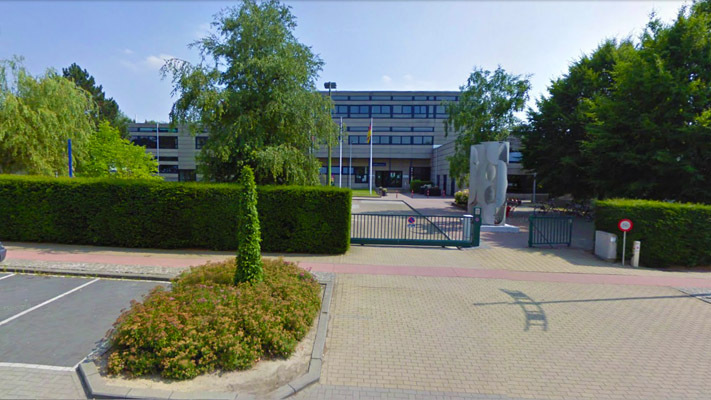 The campus consists of a bilingual pre-school, a primary school and a secondary school that includes a technical school. The iDSB focuses on self-directed education to help pupils achieve a high level of technical and interdisciplinary knowledge. Sponsored by the German school union of Brussels and supported by the Republic of Germany, it is recognized by the German ministry of education and the arts. 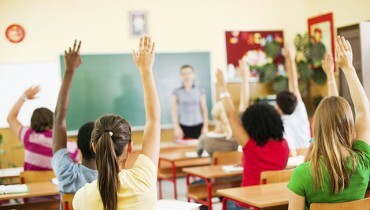 The school combines the strengths of the German curriculum with international educational goals. *The German “Abitur” is an internationally accepted entrance qualification for universities and colleges. The school caters for all levels of a child’s education. The bilingual pre-school is made up of 6 mixed-age groups in which up to 23 children are cared for by two nursery teachers (German and French or English speaking teachers). The children experience language immersion in a playful environment where they learn to engage with a second language and culture. The pre-school and the primary school both follow the Thuringian educational guidelines for children up to 10 years, which emphasize the development of general and linguistic abilities. In primary school, foreign languages are taught from the start of year 1 with three hours of English or French lessons per week. The primary school works closely with the pre-primary, the secondary school to ensure the development of each child during the different stages of their education. The secondary school or “REALschule” begins in year 6, with written examinations in two subjects (German or English, Mathematics) taking place at the end of the 10th year along with an oral examination on a selected subject, REALschule pupils receive a certificate of secondary school education, the Realschulabschluss. A successful REALschulabschluss allows pupils to successfully move into the workforce or to enter either the 10th year of the gymnasium or the 11th year of the technical school. Pupils can select to sit any of the examinations that are available in Germany, the basic school qualification after year 9, secondary school certificate after year 10, technical school qualification and the German “Abitur” after grade 12. The degrees of the IDSB are recognized by the German Ministry of Culture. The German “Abitur” is an internationally accepted entrance qualification for universities and colleges. The secondary school certificate after year 10 allows pupils to attend our technical school. Extracurricular activities such as drama, sports, dancing, music, art, pottery or languages are available for pupils.